Luke Murphy Ultima Vez (2014-2018) Punchdrunk (2009-2017, Original Cast member of Sleep No More NYC and Shanghai) Kate Weare Company (2011-2014), Pavel Zustiak Palissimo Company (2011-2013), Martha Clarke (2010-2011). Projects with, John Kelly, John Scott, Janis Brenner, Heidi Latsky, Sean Curran, Jonah Bokaer and Bill T Jones/ Arnie Zane Dance Company. 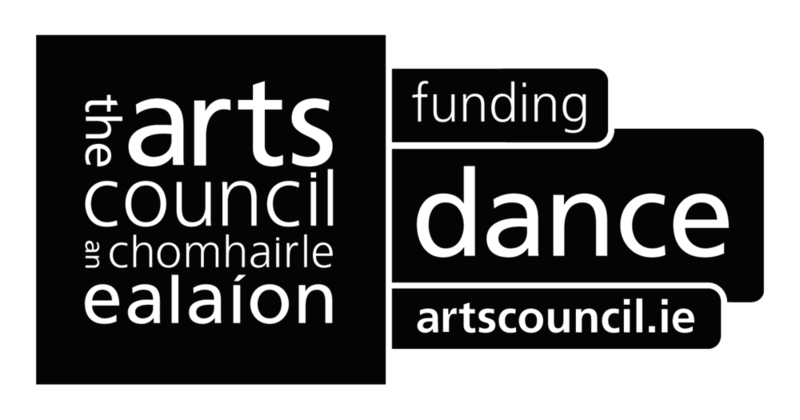 Award Winning Choreographer and Artistic Director of Attic Projects, creating and performing original works across Ireland, UK and USA. Luke has created five evening length works since 2012 and been supported by various organisations internationally including Arts Council of Ireland, CultureIreland, New England Foundation for the Arts, Foundation for Contemporary Arts, Cork City Council and others. Founder and Programming Director of The Catch8 Workshop Series. BFA 2009 Point Park University, MA 2017 University of Chichester.